A rare copy of Benjamin Franklin's “Poor Richard” Almanac has made somebody rich -- selling at auction for more than half a million dollars. It's the second highest price ever paid for a book printed in the United States. 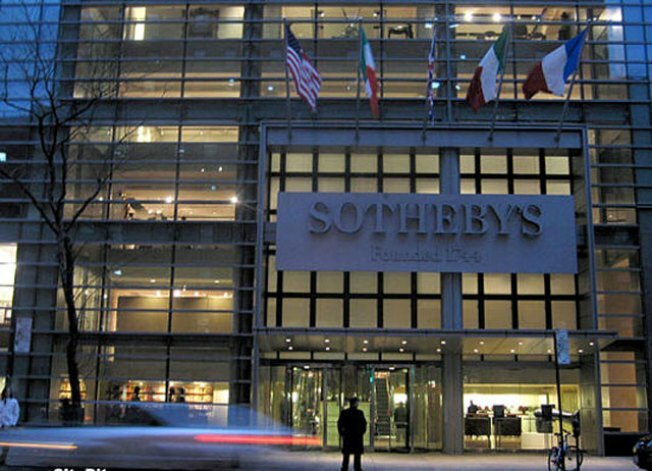 Sotheby's says the book, dating from 1733, sold for $556,500 on Tuesday to an anonymous buyer who outbid four other would-be purchasers. Its presale estimate was $150,000. The book was discovered a few months ago at the local historical society in Berwick, Pa., a town of 10,000 people north of Philadelphia. Selby Kiffer, a Sotheby's expert on written Americana, says it is only one of three known copies of the Franklin classic from 1733. He thought it was probably a facsimile until the binding proved to be original.